2018 was a disastrous year for the New York Mets, one that fans and the team alike will love to forget. However, the only thing that the club can look to learn from the disastrous year pertains to the reasons behind the team’s poor performances on the field of play. Indications are that the club has already started taking a look at some of the reasons behind Mets’ poor performances and as a result, the board is already working to rectify the challenges. As we conclude the first month of 2019, there are three areas that have been addressed and it’s safe to say that these areas have already improved from last year. Before we share with you the three areas though, we just want to take this moment to inform you that you can partake in Mets’ offseason matches via bet in-play with NoviBet. While overall the whole Mets team performed poorly last year, the most disappointing thing to many is the fact that there were just too many players who put in dismal performances week in week out. As such, from the word go, it was clear that an injection of new blood was needed in the team in order to improve the club’s performances. To address this particular problem, the Mets board has already gone out and secured the services of Jed Lowrie. 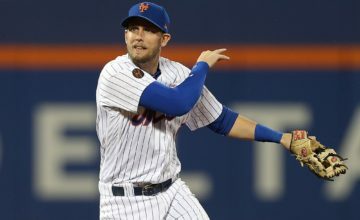 In the offseason, Jed Lowrie has already shown what he brings to the team and if he can take his offseason performances into the regular season, then Mets surely have a potential saviour on their hands. 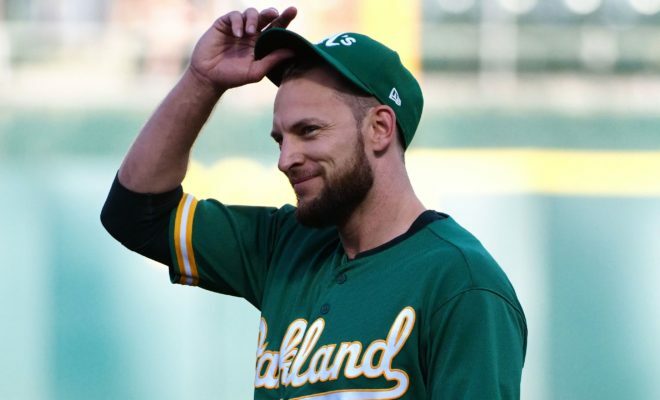 Jed Lowrie’s decision to join the Mets is even more impressive when one considers that he can play in Yoenis Cespedes’ position, a key player for the team who unfortunately featured in less than half of the regular season’s games owing to an injury. Perhaps even more important than the arrival of Jed Lowrie is the arrival of Brodie Van Wagenen as the New York Mets’ General Manager. Before he ventured into administration, Van Wagenen was an agent hence he does have the eye of spotting talent. 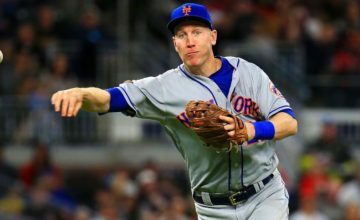 With Van Wagenen, the New York Mets are now expected to be more astute in the transfer market and the mistakes of bringing in players who simply failed to live up to expectations is expected to be a thing of the past. Not just this but Van Wagenen is also known for his negotiating skills hence his arrival will mean that the Mets will no longer be paying exorbitant fees for below par players. In recent times, the New York Mets have been solving their player problems by way of buying established stars from other clubs. Very few youngsters were being given a chance to breakthrough into the first team. 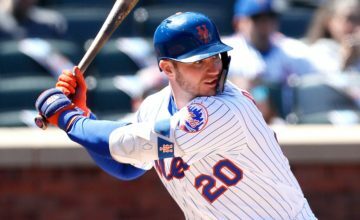 However, already this year Mets have taken a different approach, rather than opting to go all out acquiring the services of established players, they have faith in the youth promoting young talent, Peter Alonso to the first team. Last fall, Alonso was one of the brightest stars at the Futures Games and if he can take that form into the first team, the Mets have a gem on their hands. ← Previous Story Is the Yoenis Cespedes we knew gone for good?